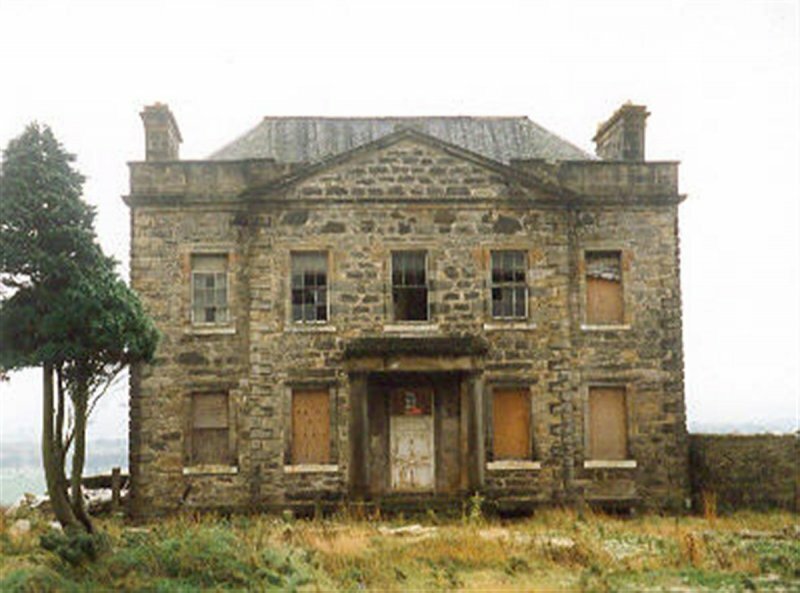 Blackburn House had fallen into a serious state of disrepair since its last occupation in 1972, and was one of the first buildings to be entered on the Buildings at Risk Register for Scotland at its inception in 1990. Built by George Moncrieff in 1772, who purchased the Blackburn estate having made his money in the West Indies, presumably from the plantation industry. The landscape surrounding the house is similar to that of a plantation house in the eastern state of America which Moncrieff would have been familiar with from his time on the West Indies. Moncrieff was also responsible for founding the new town of Blackburn, of which the house is a gateway landmark. 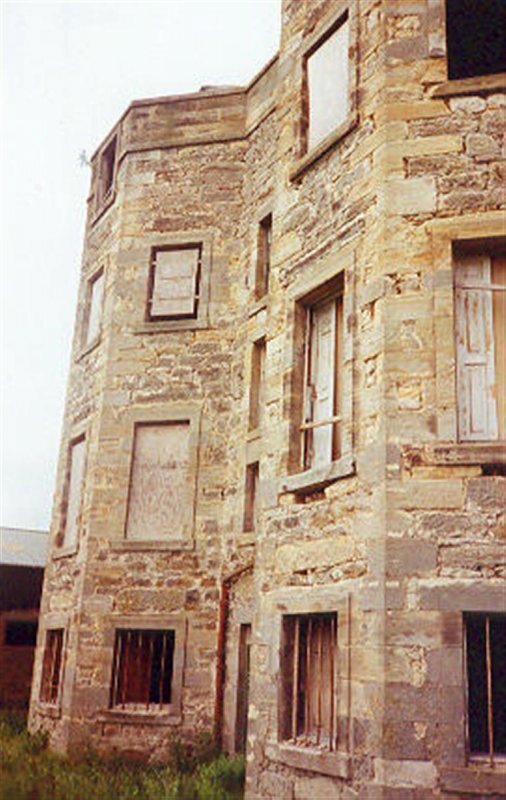 In 1998 the Cockburn Conservation Trust commissioned a feasibility study, which concluded that a business use would offer the best opportunity for the long term, and would also offer a greater amount of public access and benefit. The building has now been restored, and along with some new build accommodation provides a mixture of office and studio space. The approach on the project was very much to 'conserve as found', to utilise as much original fabric as possible, and to upgrade it as far as possible to meet modern day standards. The main conservation challenge was that of the building’s condition. The parapet gutters had failed and instead of conducting water to the outside pipes, water was channeled down the inside faces of the walls. Almost all the timber below the roof level had been affected by dry and wet rot, and in some places joists had rotted away to failure at both ends. 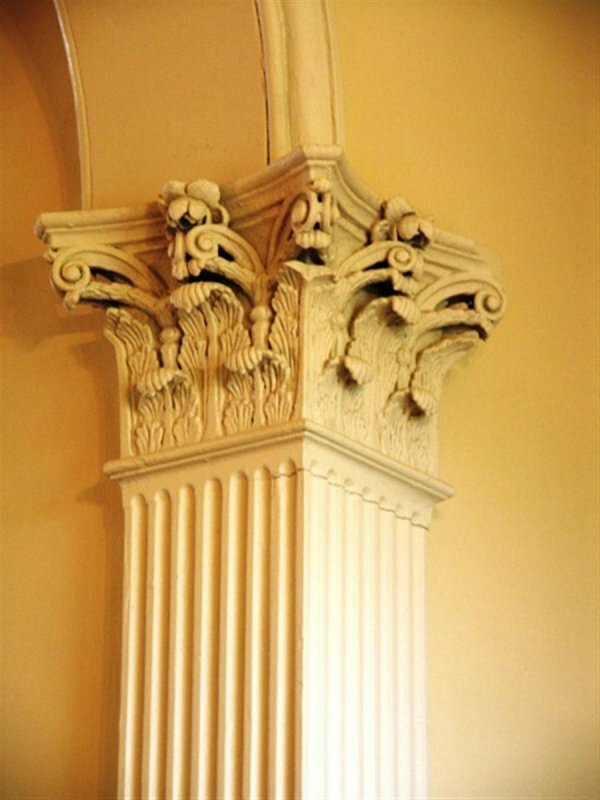 In order to save the fine interior plasterwork a very elaborate system of propping had to be designed to provide safe access to carry out the works, to support the structure for repairs, and to hold the plaster in place until it could be re-attached from above. 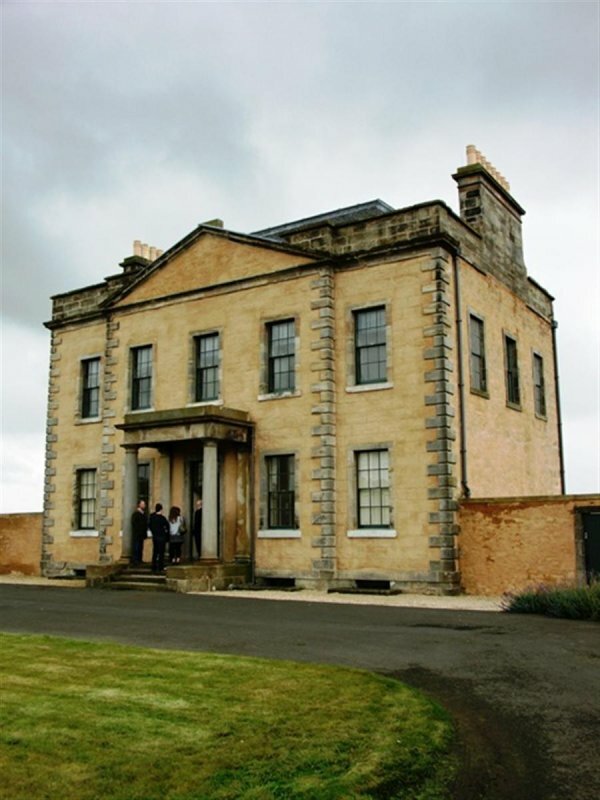 Restoration works completed in 2008 and the building featured in Doors Open Days event in West Lothian in 2009. 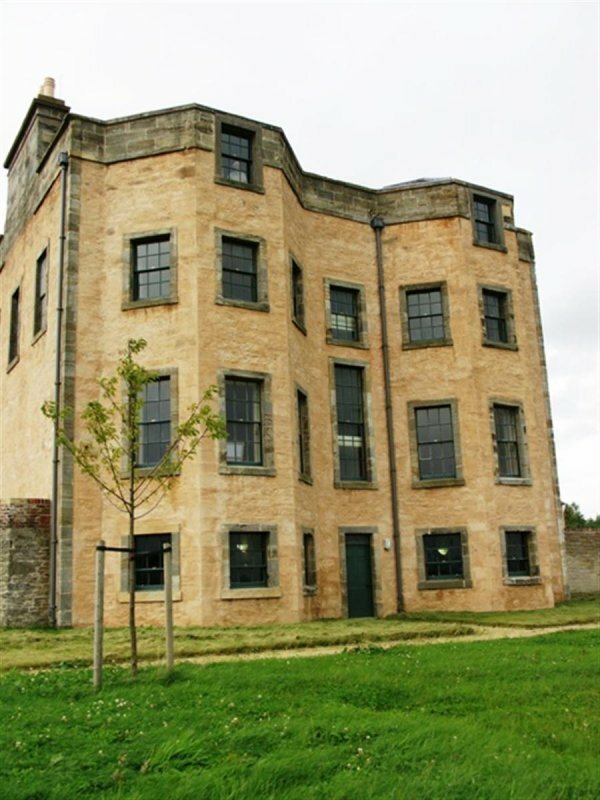 Blackburn House has been let to Arthouse UK who specialise in the development of workspaces for the creative and cultural industries within buildings of high historic and architectural value. 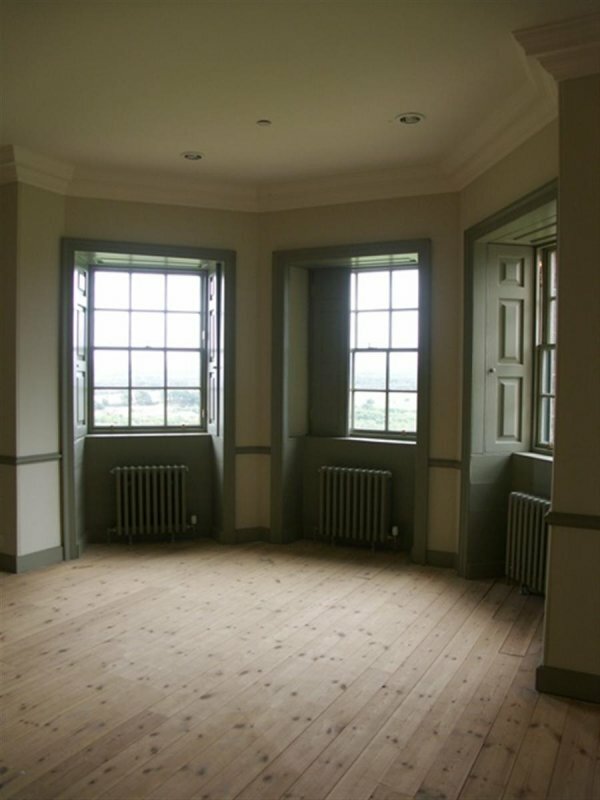 The restoration allows the house to also function as a film location. 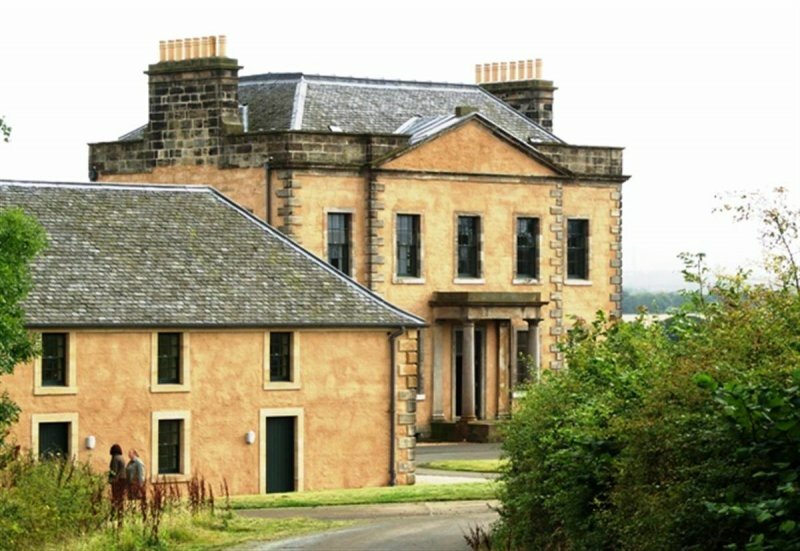 One of the doocots now hosts an interpretation centre for visitors interested in the historical background to the house. 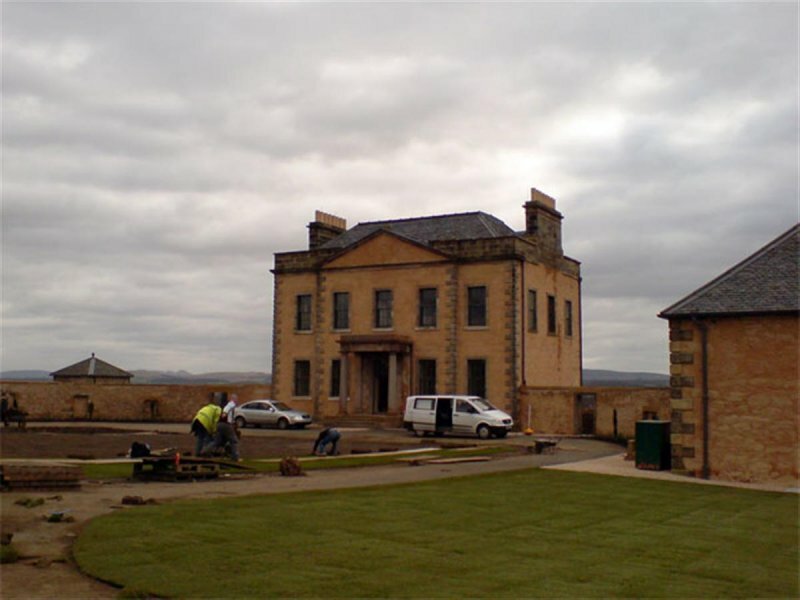 The restoration of Blackburn House won The Georgian Group's best Restoration of a Georgian Country House award in 2008.